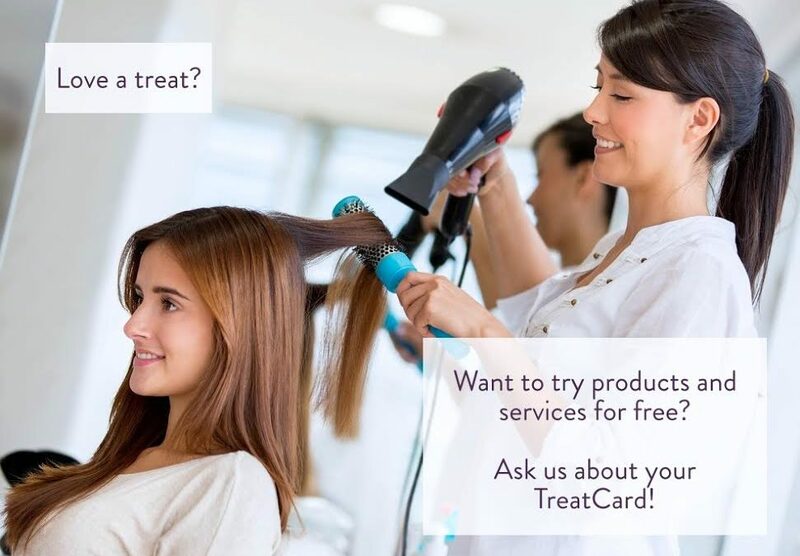 Get double treatcard points all this week – from 8th October to 13th October inclusive – on products and services. Not got a Treatcard yet? Then please enquire when you next visit Salon Glow. Earn points for every Euro spent and try new treatments for free!